Three models remained mainstays, two rose in popularity and one dropped off, 2018 sales figures show. 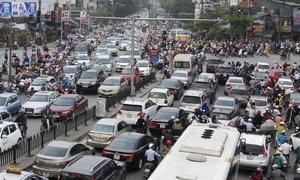 Despite the disruptive impact of Decree 116 issued early in the year on car manufacturing, assembly, importation and warranty offering, the auto market registered high sales, showcasing the desire of many Vietnamese citizens to own a car. For the car makers, some models retained their leading position, some gained, and at least one lost out in 2018. 2018 was a poor year for the pickup truck segment, especially so for its "reigning king," Ford Ranger. 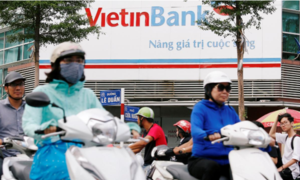 From second position in Vietnam’s top 10 bestselling cars in 2017, the model has dropped out of the list altogether the following year. 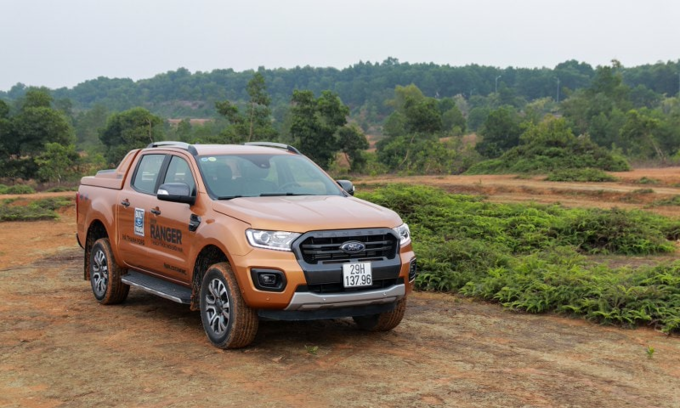 Ranger pickup, Ford's flagship model in Vietnam. 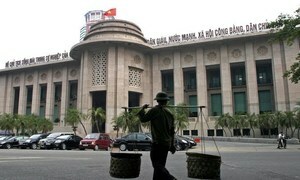 Photo by VnExpress/Duc Huy. 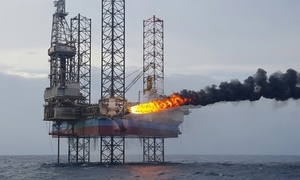 Rangers only amounted to 35 percent of Ford’s sales in 2018, down from the previous year's 50 percent as a result of Decree 116’s restrictions on imported cars. 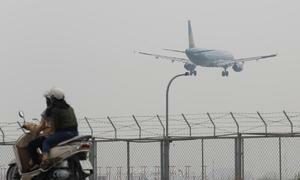 However, the pickup remained Ford’s biggest revenue driver in Vietnam as other sedan and hatchback models like the Fiesta and Focus faded in popularity. New competition from the Hyundai i10 or Accent models was not able to dethrone Vios, the Toyota subcompact sedan, as Vietnam’s bestselling car in all segments this year. 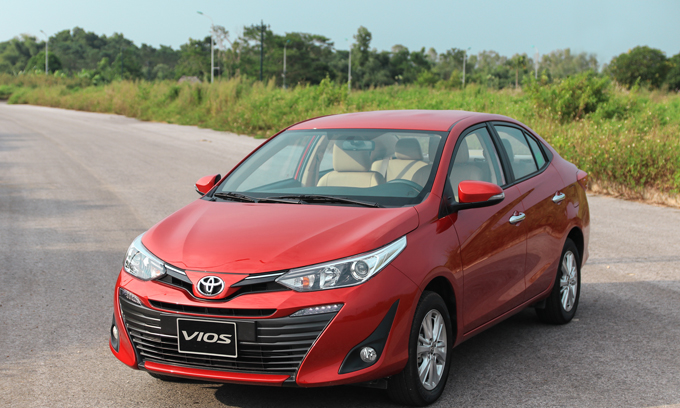 The 2014-2015 period saw the older Corolla Altis models handing over the title to Vios as Toyota’s main revenue driver. Many drivers may criticize the model’s plain interior compared to the Honda City, or the lack of accessories compared to the Hyundai Accent, but the Vios still wins on practicality, fuel efficiency and affordability. Other than those who are buying A-class (mini) cars, most peole turn to the Toyota Vios as the safe, adequate B-class (small family car) vehicle until the next upgrade. Only time can tell when this model will lose its perch as the most popular car in the market. 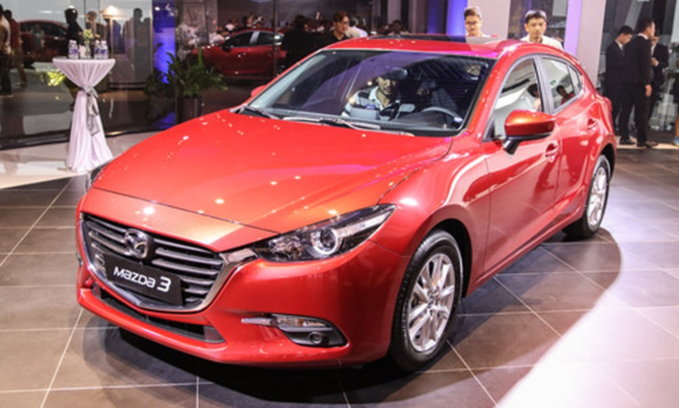 Under the wing of Vietnamese car manufacturer Truong Hai, the Mazda3 compact sedan has steadily gained ground on its competitors. It has not only overtaken one-time giant Toyota Altis, but has also been in the top ten bestseller group in 2017 and 2018. As Altis’ falls in popularity and imported Honda Civics stay highly priced, Mazda3’s modern design, many features and fair pricing policy from distributors have taken it above other models. This and the CX-5 are two of the most popular models of the Japanese manufacturer in Vietnam. 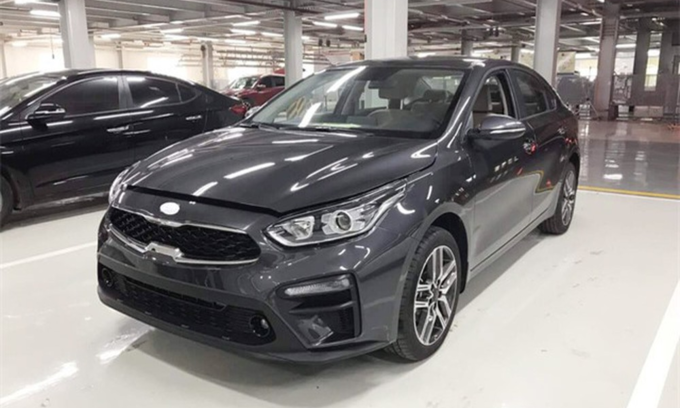 The class-A hatchback Kia Morning has already been the Korean firm's best-selling brand in Vietnam for many years, but 2018 saw a change of place as the class-C (midrange sedan) Cerato exceeded the former in sales, albeit by just one percentage point. In 2017, Cerato sold nearly two times less units than Morning. By 2018, sales of the sedan grew nearly 100 percent, exceeding the Kia Morning. This is a result of the appearance of new class-A competitors such as the Toyota Wigo or Suzuki Celerio which more or less affected the Morning’s market share. While similar to the Mazda3, the Kia Cerato is increasingly favoured by young consumers with its attractive design, features and competitive prices. 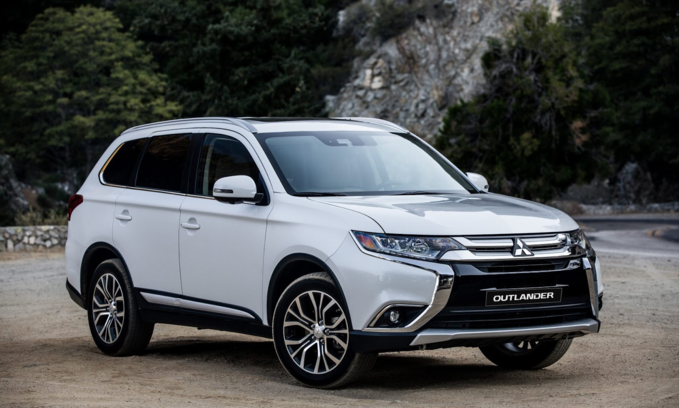 The decision to switch from importing to manufacturing Outlander cars in Vietnam has already brought positive results for Mitsubishi. The compact crossover that competes with rivals such as the Mazda CX-5 or Honda CR-V only sold less than 1,000 units in 2017, but this went up to more than 3,500 in 2018. This surpassed pickup truck Triton’s numbers, to become Mitsubishi's bestselling model in Vietnam last year. 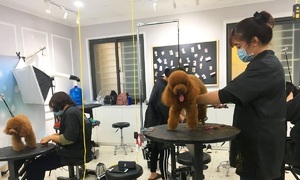 The Outlander is assembled with parts imported from Japan, which makes it VND200 million ($8,682) cheaper than its wholly imported counterparts, and is the reason for the model’s huge spurt in sales. 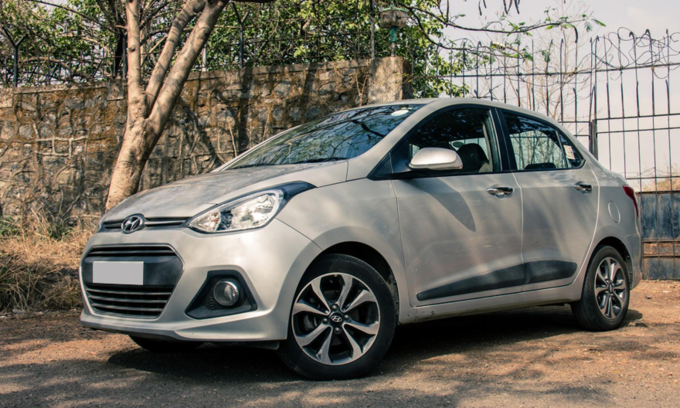 Small-size urban Grand i10 contributed about 40 percent of Hyundai Thanh Cong’s car sales in 2018. 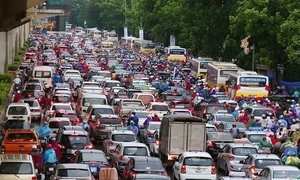 The assembled in Vietnam car by the Korean automaker has been pronounced as the market leader for small cars even before the numbers are confirmed (before June 2018). With many variations and price levels, the i10 and Kia Morning both dominate the Class-A mini car segment. In 2018, with a difference of less than 5,120 cars, it is slowly proving to be a bigger threat against reigning king Toyota Vios. In addition to the above brands, the bestsellers for companies with a smaller market presence are the Colorado pickup for Chevrolet (32 percent) and X-Trail SUV for Nissan (62 percent).